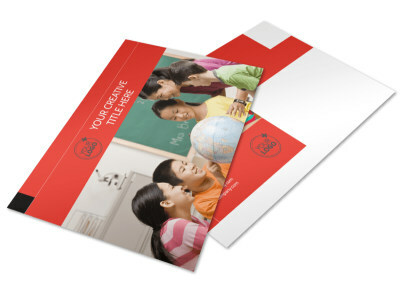 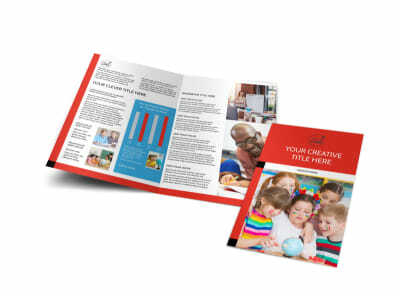 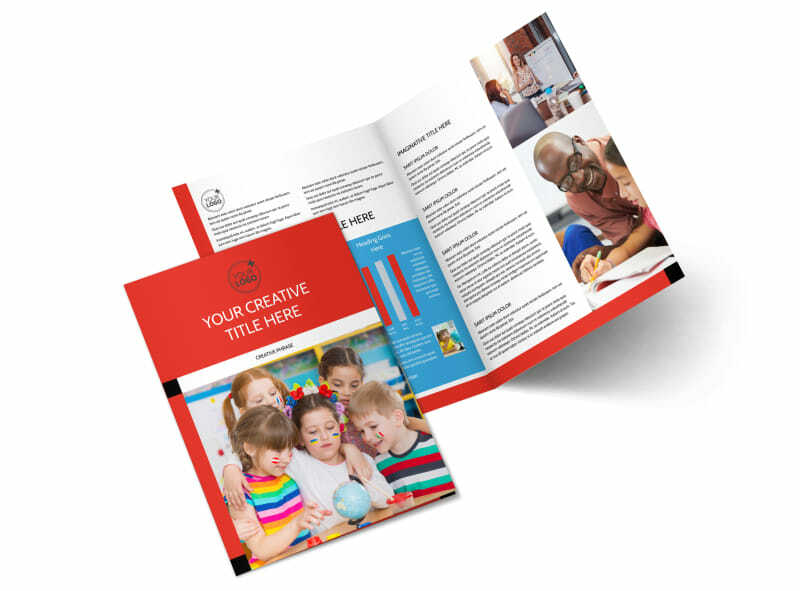 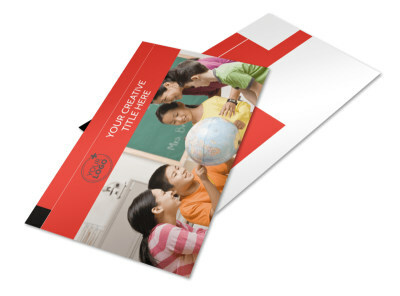 Customize our Language Learning Brochure Template and more! 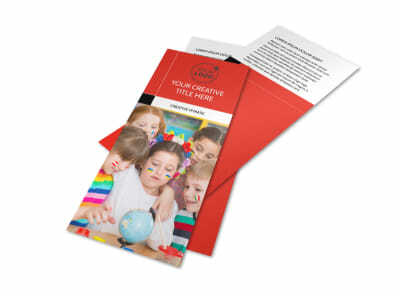 Let potential students know why it’s important to learn another language with language learning brochures detailing the benefits of being bilingual. 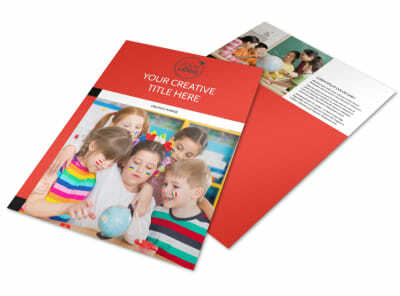 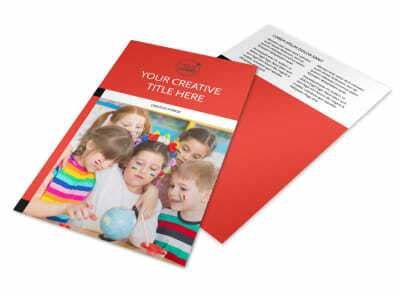 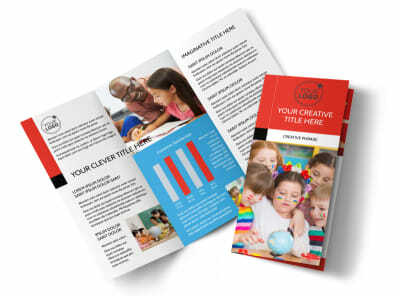 Use our online editing tool to select a bifold or trifold template, choose what size brochure you want, and customize it with your own color themes, images, and more. 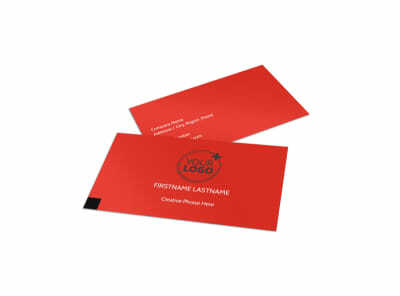 Print at your own convenience from any printer or take advantage of our expert printing services for a more professional appearance.